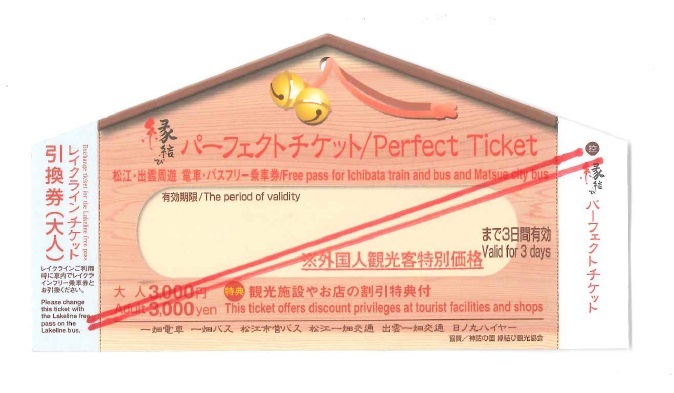 Continuing from April 1st 2019 (update) Please click here for more information! 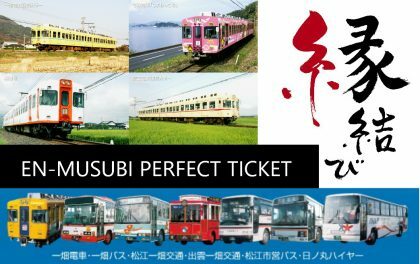 Enmusuni Perfect Ticket is a money-saving tourist ticket which allows you to use bus and train services in Matsue and Izumo area for three days. (*JR’s service is not included in this ticket.) 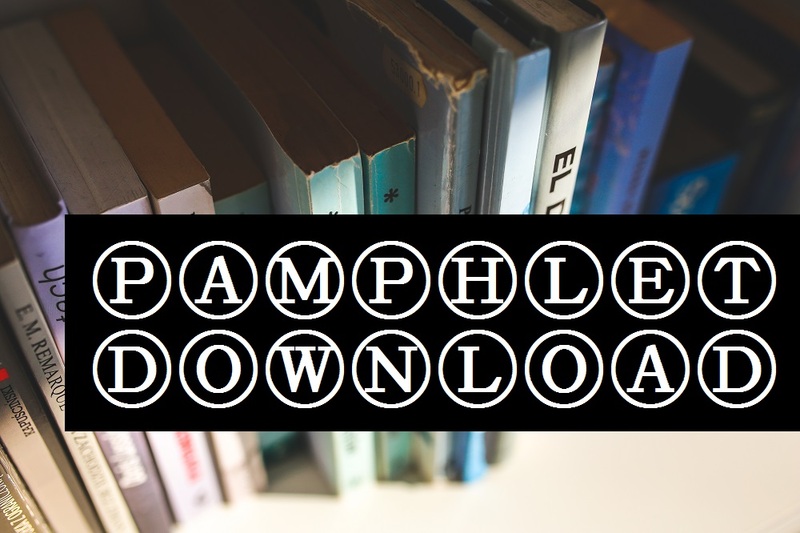 Please inquire to the PDF file for further privileges. 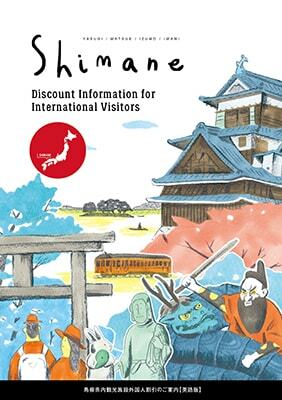 This is a guide map of Izumo Taisha Grand Shrine and Shinmon-dori, a street which leads you to the shrine. 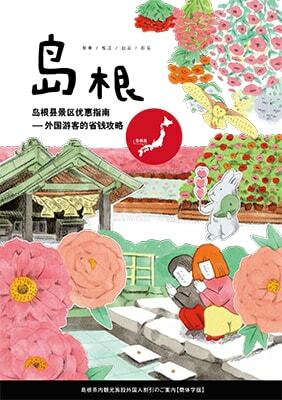 This brochure reveal the deep history of Izumo. 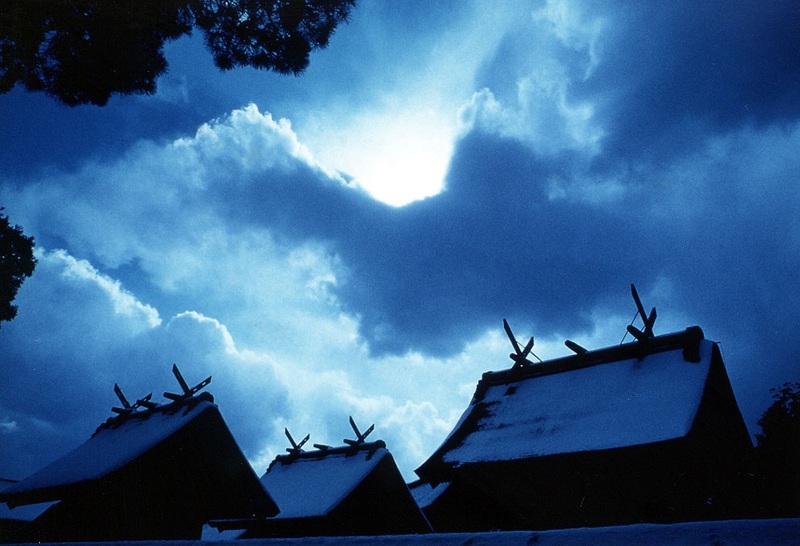 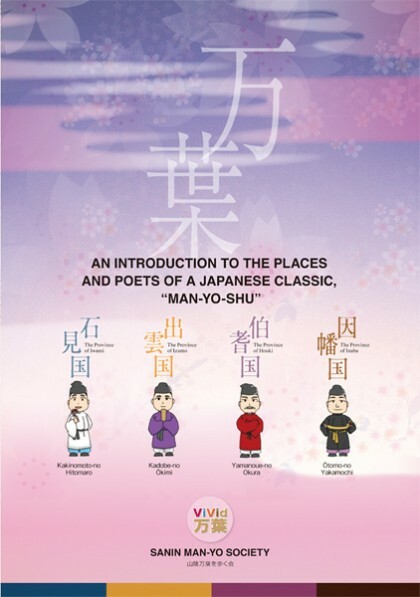 You can learn about the ancient Japanese myths and the close relation to the Izumo province. 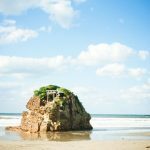 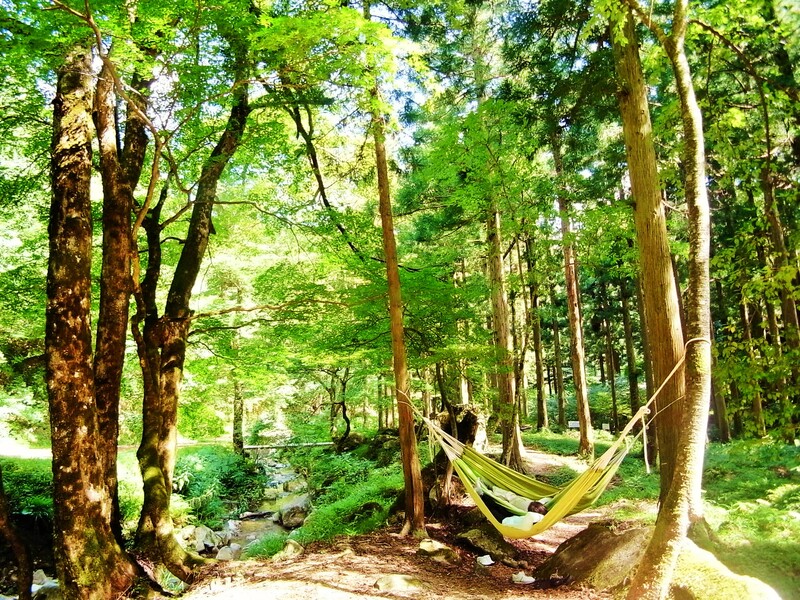 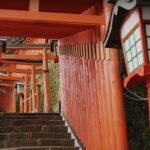 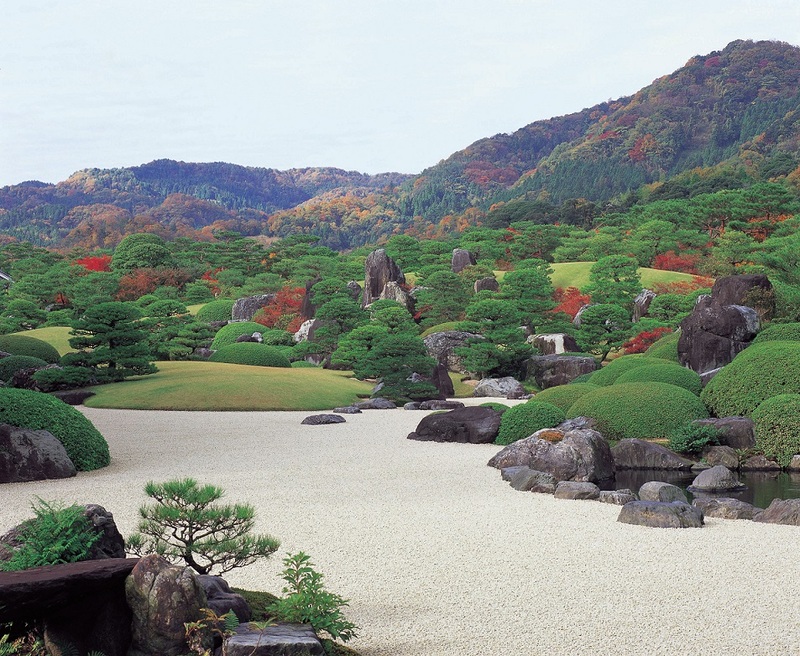 Featuring the Iwami Ginzan Silver Mine World Heritage Site and Mt. 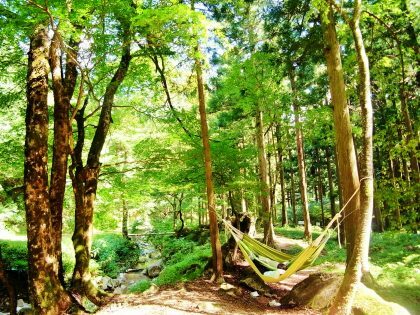 Sanbe National Park, Oda city is a place that presents unique treasures throughout all four seasons of the year. 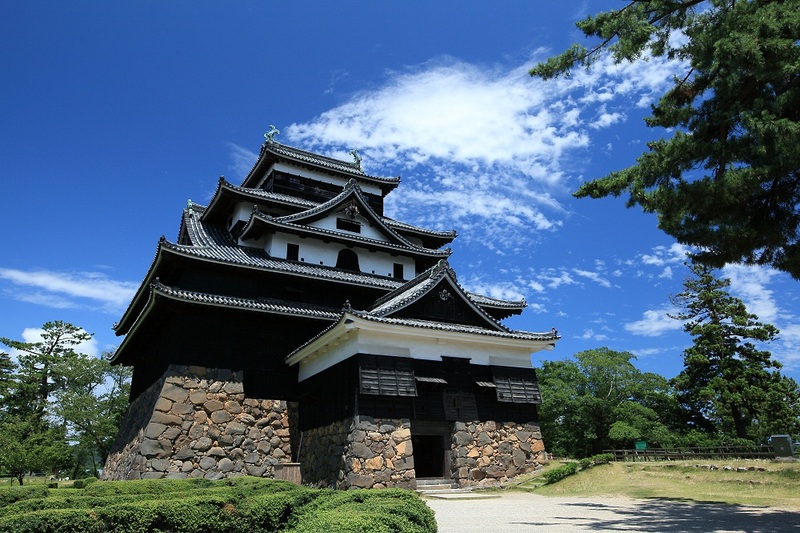 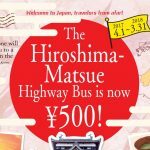 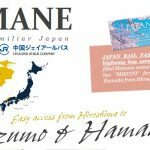 Useful information about Matsue City and pamphlets download links are located at far down the page. This online brochure on accessible travel information is full of travel ideas. 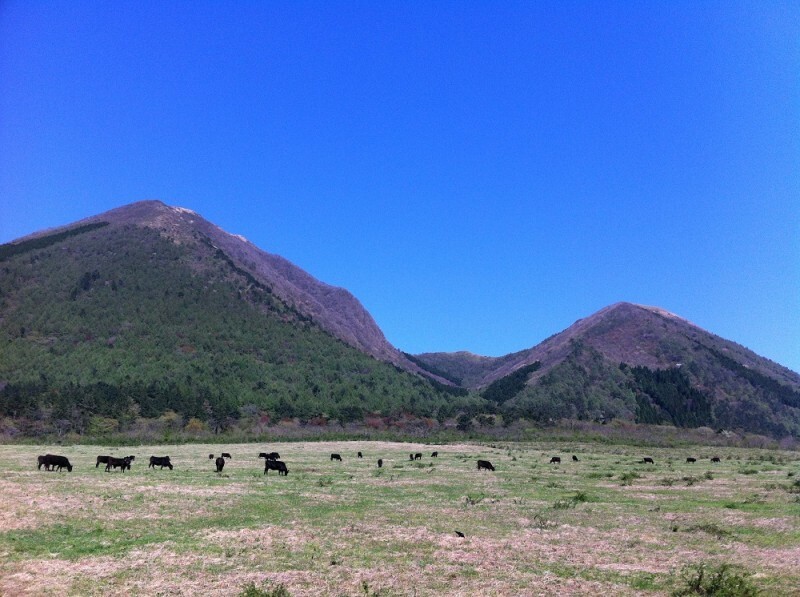 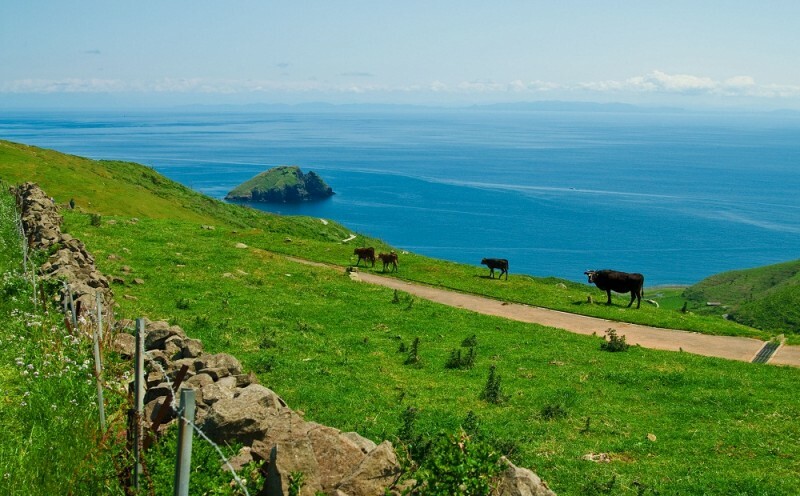 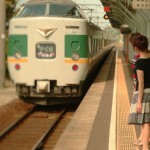 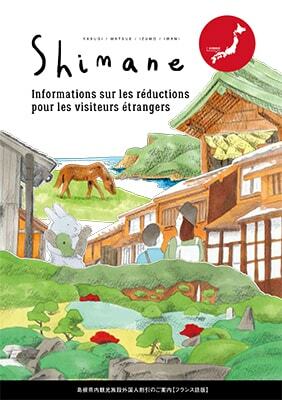 It covers all the areas in Shimane. 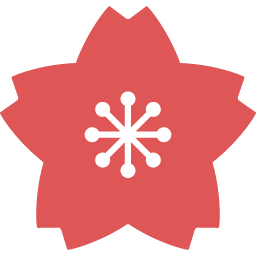 Please contact Tekuteku-biyori by email.